Stunning ranch situated on.35 acre lot w/4 Bd, 2 Bth, 2900+ sq ft of living space, including the finished LL! Dining Rm, chair rail & hardwood floors. Living Rm w/hardwood floors! Open Kitchen w/SS appliances, white cabinetry, custom backsplash & picture window over sink overlooks large screened in porch & pool! Vaulted Great Rm w/gas FP! Master Suite w/3 closets & updated full Bth. 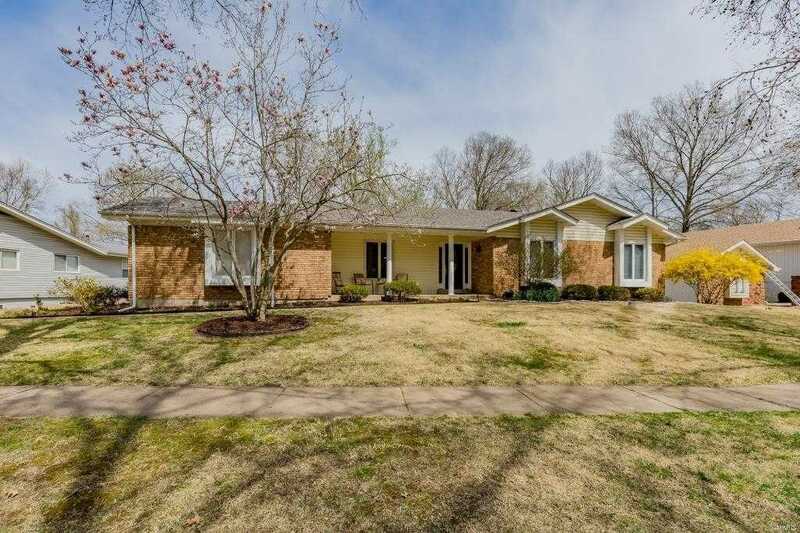 Main Floor features 3 add x2019;l Bds, all with plenty of space & frieze carpeting, an updated hall Bth, plus hardwoods throughout most of main living area. LL Family Rm, large Rec Rm & bar area, plus plenty of unfinished storage space! This home boasts an amazing pool w/diving board! Location could not be better x2013; close to restaurants, shops, hospitals, and schools, with easy access to major highways!